This post is sponsored by Rize and may contain affiliate links. Ever wanted to take a vacation but just felt like you didn’t have the money to afford it? Regardless of your income, travel is completely possible for anyone’s budget – it just depends on your money-saving strategy. 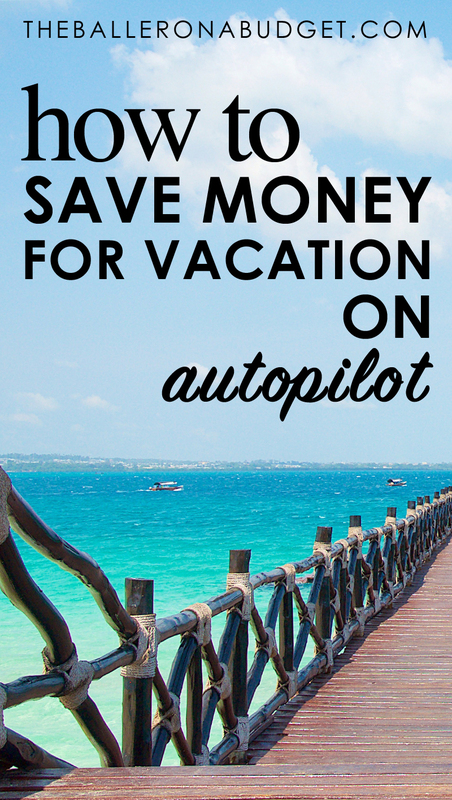 I have previously believed that I never had the means to travel even outside of my house, but there are so many budgeting methods to save up money that can make the pursuit of a vacation much easier. But who wants to make spreadsheets, withdraw cash or make cell phone reminders to transfer money into their savings accounts? 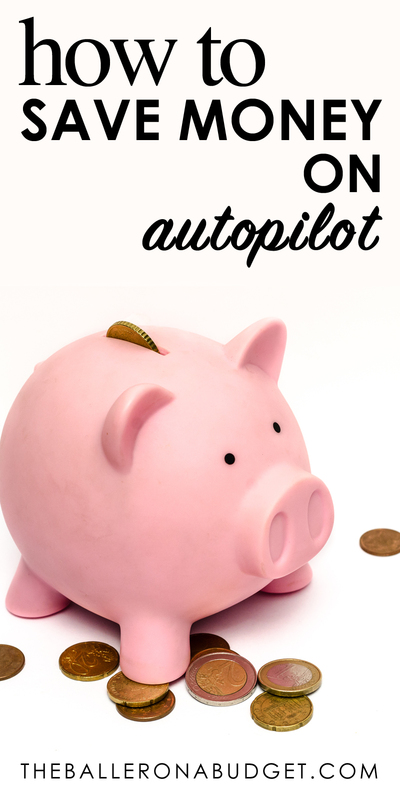 The biggest problem that people face when budgeting is overcoming sheer laziness. Luckily, there is a new program that has helped me so much lately, and it’s called Rize. 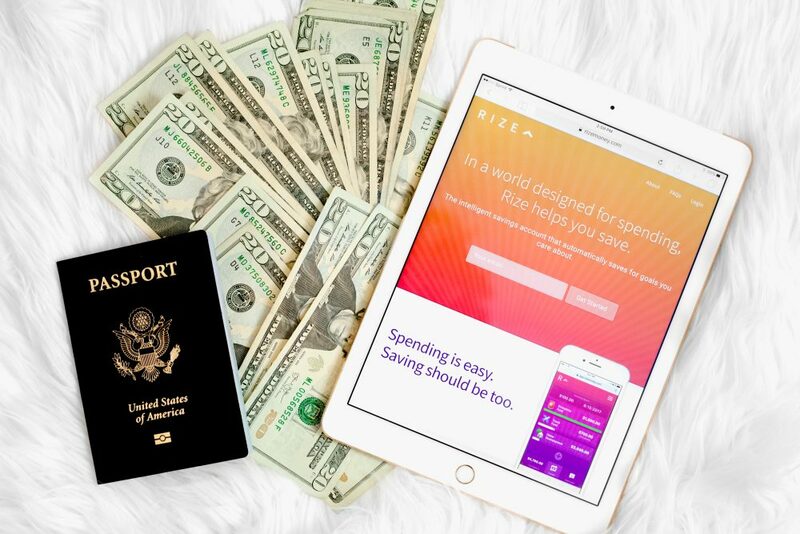 Rize makes it incredibly easy to save up money without even realizing you’re doing it. Simply create an account, link your bank, set a goal and a timeframe, and you’re done! Rize automatically withdraws money from your bank account and places it into your Rize account according to your deposit schedule. 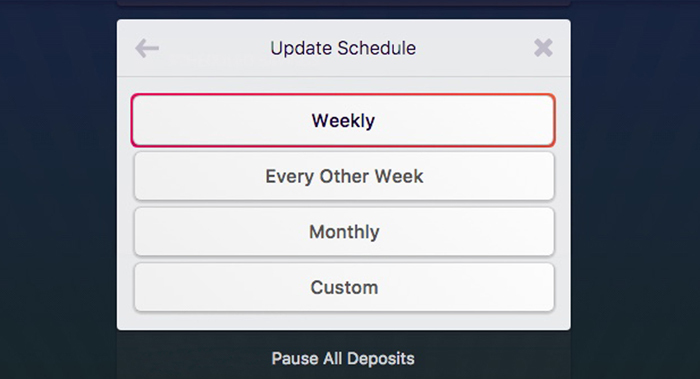 You can customize Rize to withdraw any amount of your choice from weekly, bi-weekly, monthly, or even a specific date! Best of all: Rize is a pay-as-you-go service, meaning that you can contribute any amount of money for using this app… even $0. Hello, broke college students! Start saving! You can sign up for Rize here. Since I have started saving with Rize, I have been able to cut down my credit card debt down by $500+ during this past month alone, on top of making sure all my bills are paid. 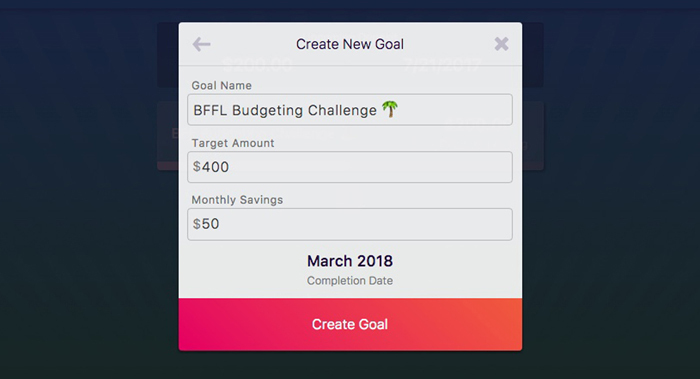 Although I get a major geeky rush from creating budgeting plans and spreadsheets, Rize just makes it so effortless to save – it’s the best “set-it-and-forget-it” method for saving money! Now that I’ve chipped away at bills and credit cards, I’ve started planning out a mini vacation for myself, since I so badly need to take a few days off from work. Even though I’m not going halfway across the world, I do need some good pampering and a change of scenery – what better than to do this with a staycation getaway? But enough of myself – I want you to get in on this too. Yes, you’re going on a staycation too! And keep reading, because Rize will be rewarding you with some free money! We all work extremely hard for our income, but unfortunately, some of us don’t believe that taking a break even just for the weekend is something we can’t afford to do. I’ve partnered up with Rize to show you that it is. This challenge is a fun and easy way to get out of this mindset and open your mind up to traveling while saving money the smart way. And the best part: at the end of this challenge, you’ll get to reward yourself with a vacation as a hard-earned treat! I also want to mention that if you take on this fun challenge, Rize will be giving away some free money to two besties! Keep reading for more on that. Nominate a friend, sibling, significant other, or anybody you’d like. You will need an accountability buddy – they will turn into your celebration buddy by the end of this challenge! Both you and your friend need to create accounts with Rize. In order to be entered into the contest to win the cash, you’ll need to budget with Rize as proof of entry. Sign up for Rize here. Create your goal and set up your deposit schedule. This challenge requires you to deposit $100 per week for 4 weeks. At the end of the month, you will both have saved up $400 each, which gives you $800 to play with. Of course, you can switch up the amount to $50/week for 8 weeks, but I definitely suggest $100/week for 4 weeks as its just aggressive enough to show you that you can really save this aggressively if you prioritize it. Plan your staycation! Both you and your friend will plan to visit a place of your choice, not too far, but not too close either. Ultimately, decide on a place you’d love to explore, enjoy some rest and recovery or have some drinks and a night out. Stick to your budget. Everything you spend money on has to be under your $800 budget. That means travel expenses, lodging, activities, and food must be covered under this budget. 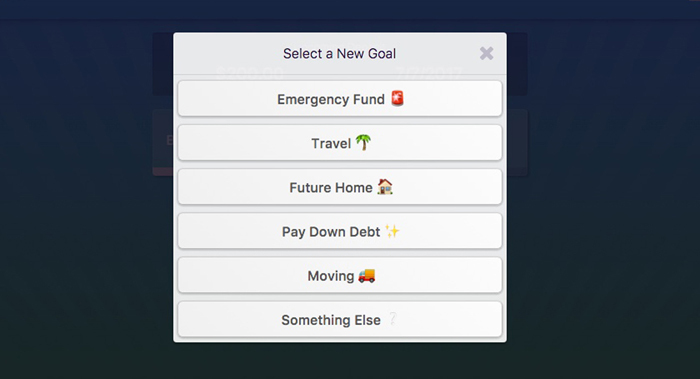 After logging in, select a new goal. You can pick between any of the existing options or even create your own goal. 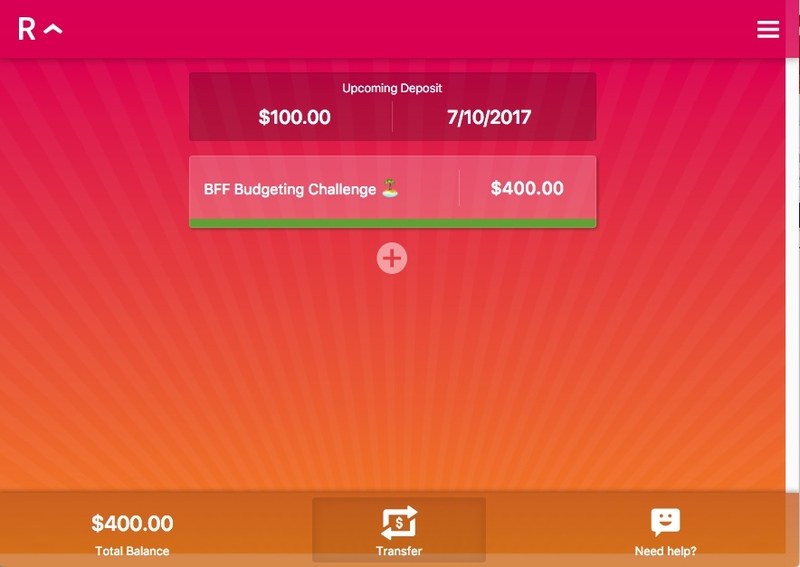 For my BFFL budgeting challenge, set the target amount to $400. 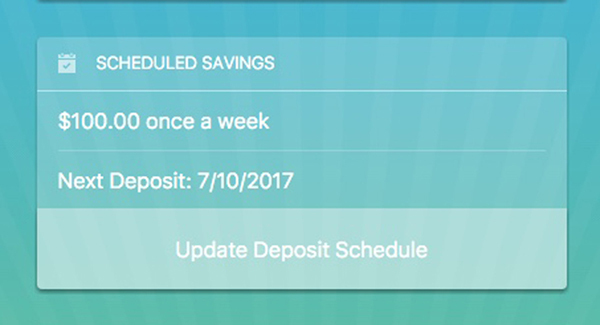 We will adjust the deposit schedule to $100 per week in the next step. Create your goal. We will switch to a weekly schedule. 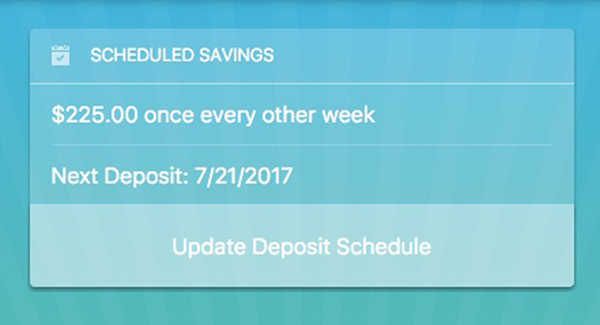 On the next screen, Rize will automatically divide your $400 goal into weekly deposits, which totals to $100 per week. That’s it! Now you just have to sit back, relax, and watch the money get saved automatically. If you are brand new to budgeting and frugality, this is going to be an exercise to grow more aware of your spending habits. Your $800 will last you for the entire weekend, so use it wisely! This means that you definitely need to plan out your trip and find some great deals on activities, food, and accommodations. And before you say anything, it is completely possible to stay under your $800 budget. I just went to Las Vegas for 4 days with only $275 and got to experience the City of Sin’s best nightclubs, enjoyed free alcohol, and ate some great food. Food: Go to Yelp and search for popular food and restaurants in your area of choice, starting with one $ or $$. You will be surprised at how many great restaurants you’ll find with cheap prices! You can also get up to 90% off with Yelp Deals. Airbnb may offer a more affordable solution than hotels, depending on the area. If you sign up through my link, you can get $40 off your first trip of $75 or more. Activities and Entertainment: Groupon and Living Social have tons of things to do in every city, from spa treatments, bar hopping deals, dancing lessons, boat rides and more. Make sure to check out my Ultimate Groupon Guide to Discounted Spa Treatments to learn how I got a haircut for $12 and a 90-minute massage for $36.00. Travel: Unless you have travel points with an airline, it might be tough to fly somewhere with this budget. Consider using public transportation or even a road trip! As a bonus for signing up with Rize and entering my challenge, Rize will be giving away $50 to a pair of lucky BFFs. Signing up with Rize through this link will automatically enter you into the drawing. This will be an extra treat for you guys and can cover your dinner, activities, drinks, or something a little extra for your staycation! You must do all of the above no later than August 13th. One person will be chosen and will be contacted by Rize. The $50 prize will be split in half and distributed between the winner and their best friend’s Rize accounts. I’ve joined forces with my best friend Andrew Sia to plan our very own staycation using this exact challenge. I will report to you on our staycation and budgeting experience in an upcoming blog! Be sure to subscribe below to my newsletter to get this post delivered to your email! Will you be taking on the BFF Staycation Challenge? Let me know in the comments below and don’t forget to register for Rize using my link!